Travel back to 1865 to a night that changed the course of history. 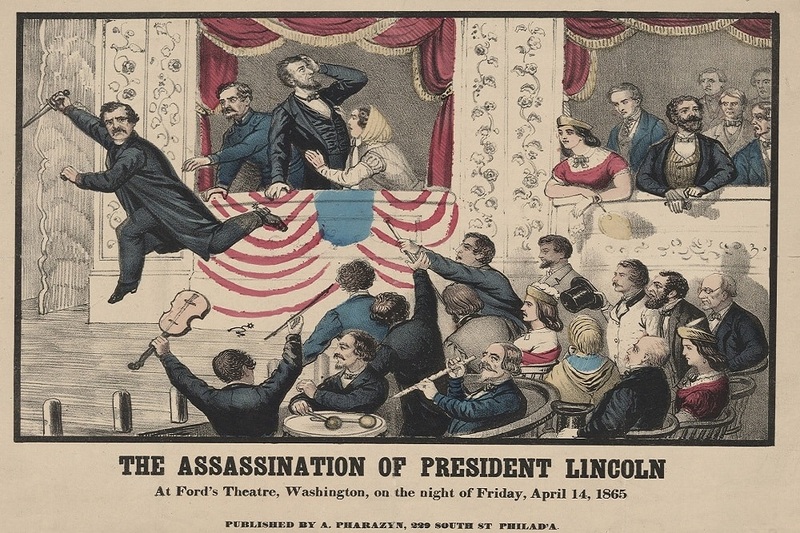 Many know about the tragic events that happened at Ford’s Theatre that night but there is more to the story and our guides will bring that night and the days that lead up to it to life. Follow in the footsteps of President Lincoln, John Wilkes Booth and the other men (and women) whose lives were forever altered that night. Site of William Seward’s Home. Site of Vice President Johnson’s Hotel. *Please note that we do not enter any buildings on this tour. If you wish to enter the Ford’s Theatre, we can try but not guarantee it. The Ford Theatre entry costs USD 3 per person and adds 45-60 mins to the end of the tour.